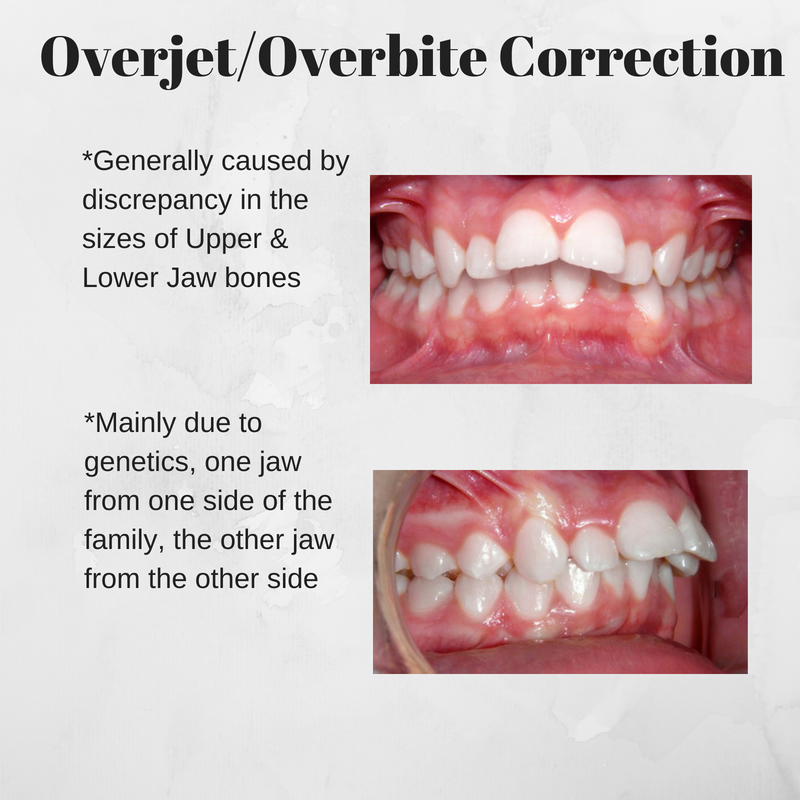 The earlier we can diagnose the patient the better! 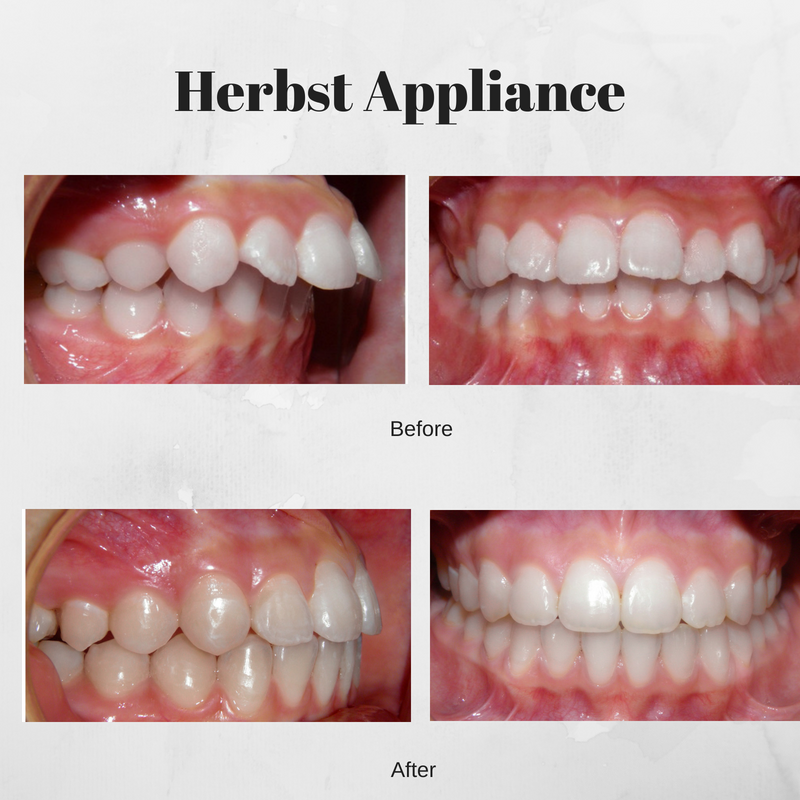 Call us today to schedule a free consultation! 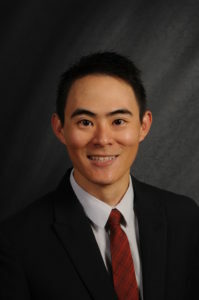 We are excited to announce that we are continuing to grow our practice and would like to introduce you to Dr. Thian Srisurapol (We refer to him as Dr. T). He will be joining our practice as an associate as of February 26th, 2018. 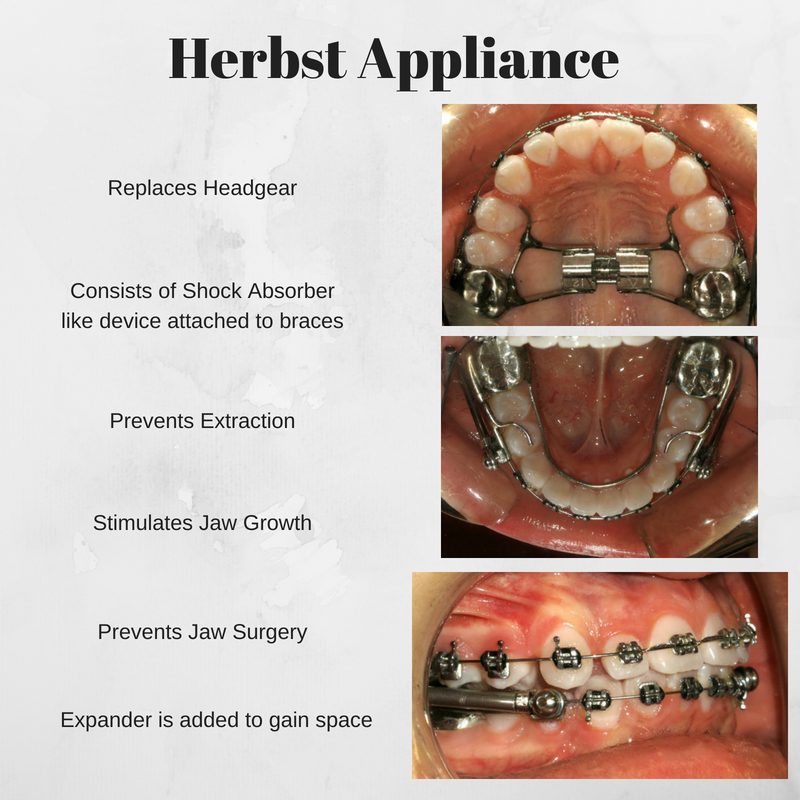 He will be available and helping patients in our office providing a wide range of orthodontic services. 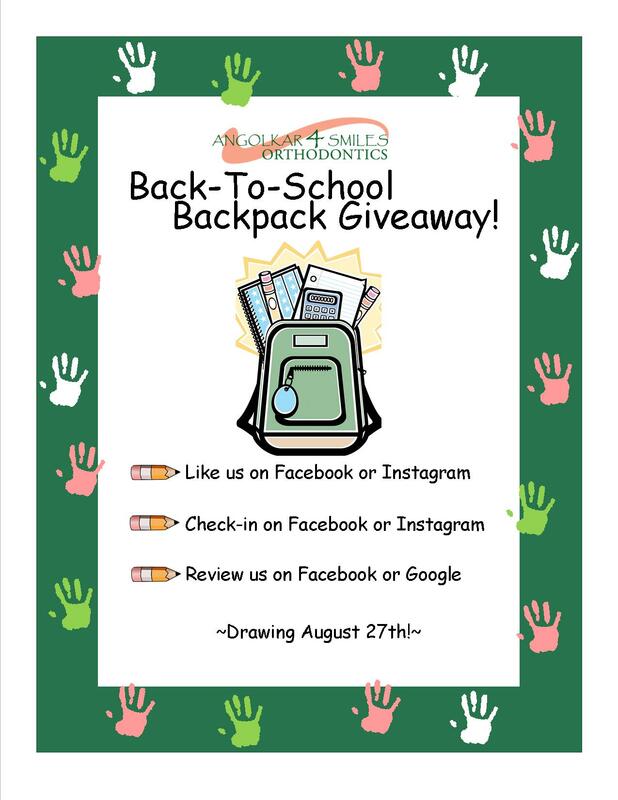 We would like all of you to help us welcome Dr. T to our orthodontic family as he continues the tradition of excellent orthodontic service to the people we are privileged to serve. Dr. Thian Srisurapol, Dr. T, was born and raised in Thailand where he got his dental degrees with honors. 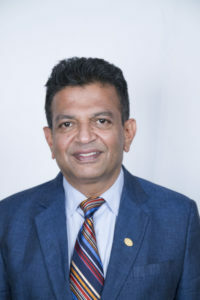 After several years of practicing general dentistry, he moved to the United States to attend the fellowship in Orthodontics at A.T.Still University in AZ. While he was in AZ, he took part in extensive research projects and gained teaching experience along the way. 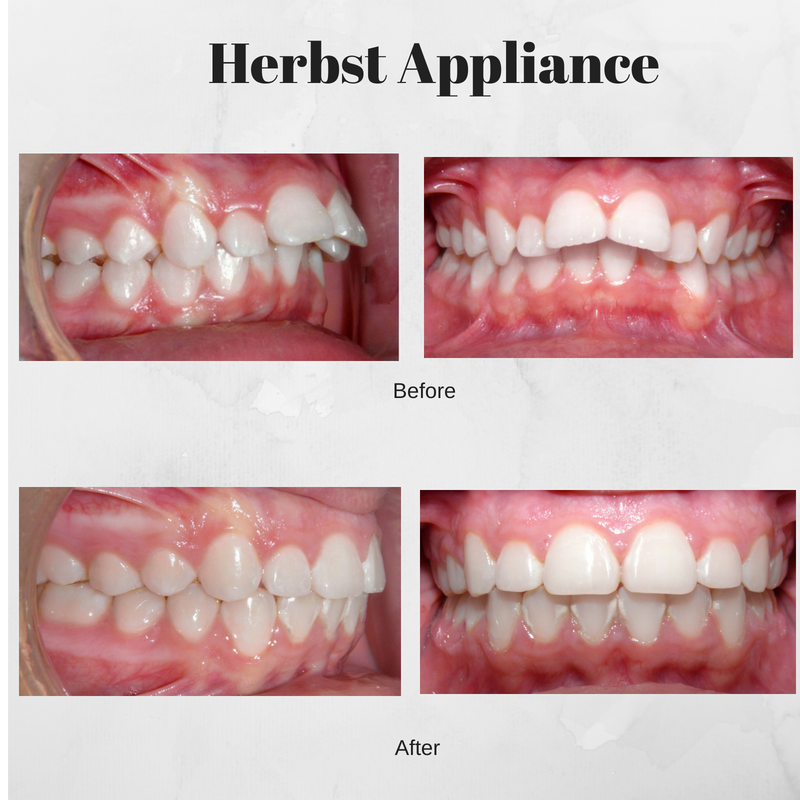 He later moved on to complete his Orthodontics & Dentofacial Orthopedics Residency Program at the University of Rochester Medical Center in Rochester, New York. He is a member of the American Association of Orthodontists, as well as the American Dental association and is affiliated with pacific Coast Society of Orthodontists, Washington State Society of Orthodontists, Southern Association of Orthodontists/Virginia Association of Orthodontists, Northeastern Society of Orthodontists, The Dental Council of Thailand and he is also a member of the Princess Mother’s Medical Volunteer Foundation. 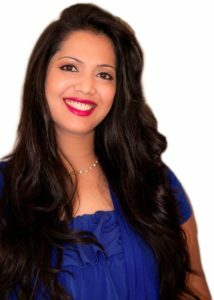 Dr. Srisurapol loves being an orthodontist and is easy going and fun to be around. He appreciates the great outdoors and likes activities such as hiking, backpacking, and traveling. He also enjoys cooking Thai food, practicing yoga, and meditation. So are we! 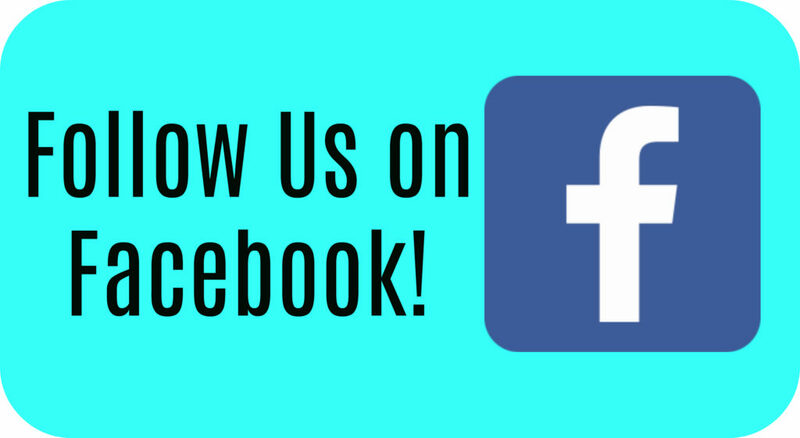 Join us on Facebook by “liking” our fan page! 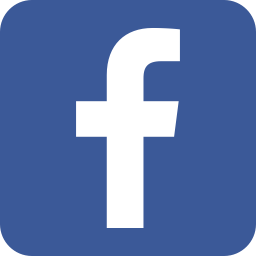 You will be glad you did because we post updates, office news, articles, and even special promotions and deals! May we ask you a favor please? Later today or tonight when you get home would you mind taking a few minutes to write a review for us? 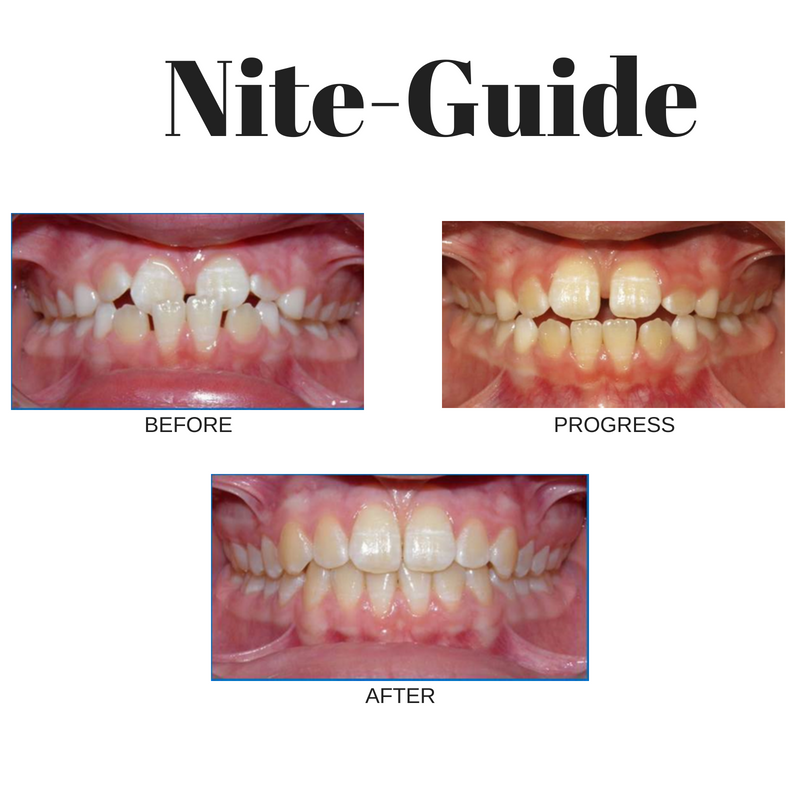 When you do it helps others who are looking for a Orthodontist learn about our practice. 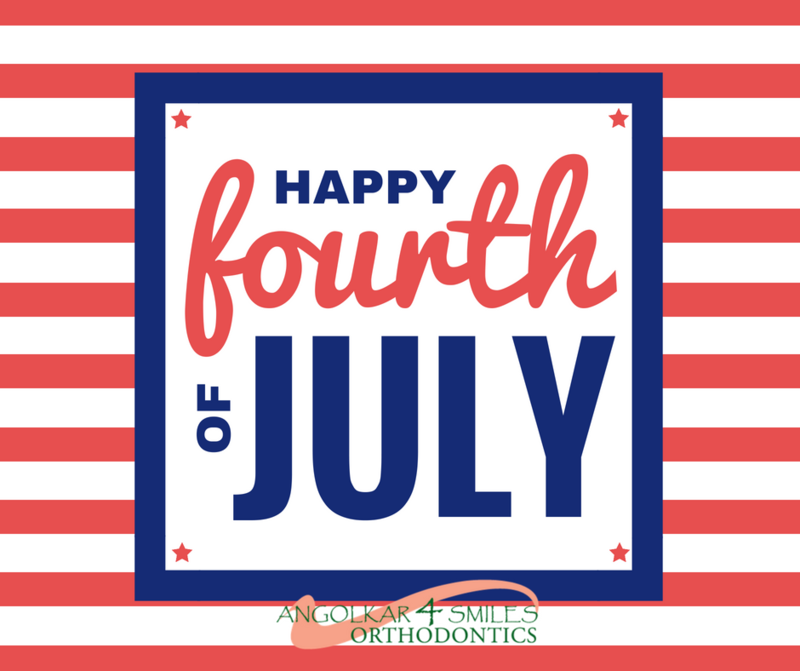 We appreciate the trust you place in us for you Orthodontic Care and we value you as a patient! The greatest compliment you could offer us is a review on our Google Business Page. Each review is read and appreciated by our whole team. If you are willing to do so, it is quite easy, you just need a Google account. We appreciate your time and for sharing your thoughts. 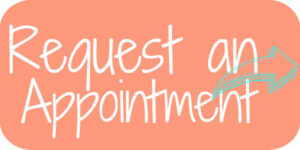 We look forward to seeing you and your family at your next appointments! 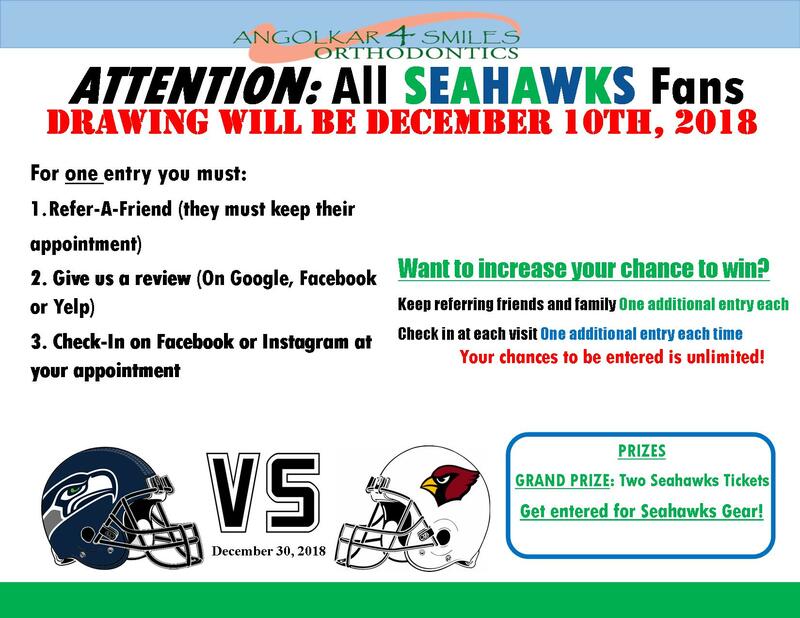 Here at Angolkar4Smiles Orthodontics we specialize in orthodontic care. 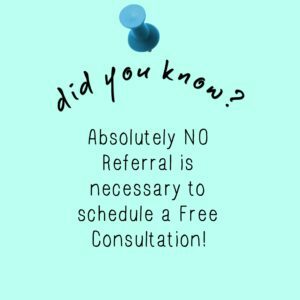 A common misconception is that a referral is needed in order for our orthodontists to complete an oral exam and consultation. This is simply not true! We welcome everyone regardless of how they heard about our office. Most dentists aren’t aware that our office also prefers to see children as young as 7 years old. 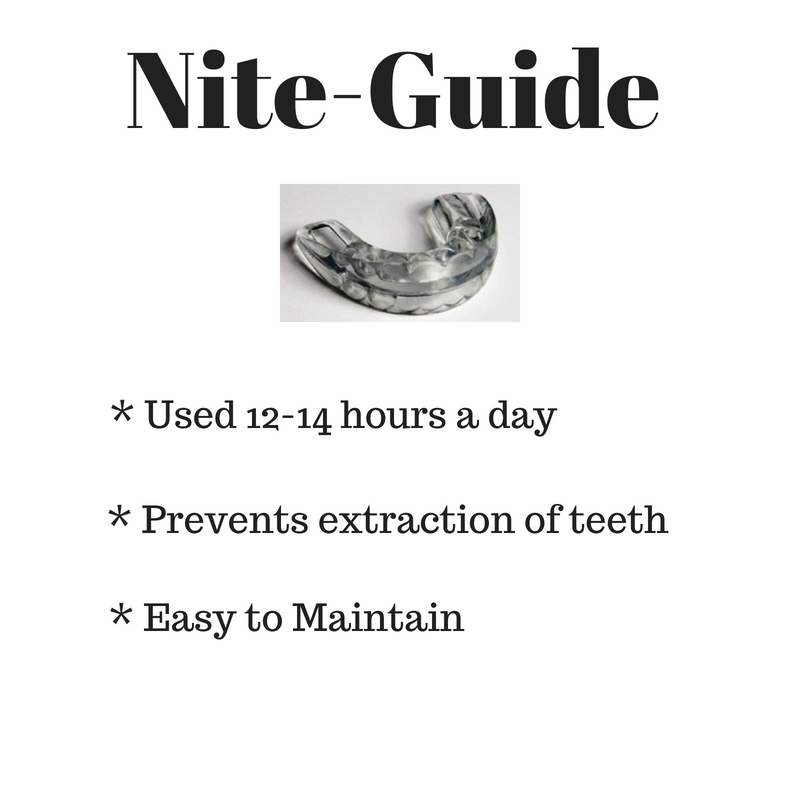 It is also commonly believed that all baby teeth have to fall out before braces are needed, however, our office offers preventative treatment that can address many developing concerns early on. The best source of knowing is us! 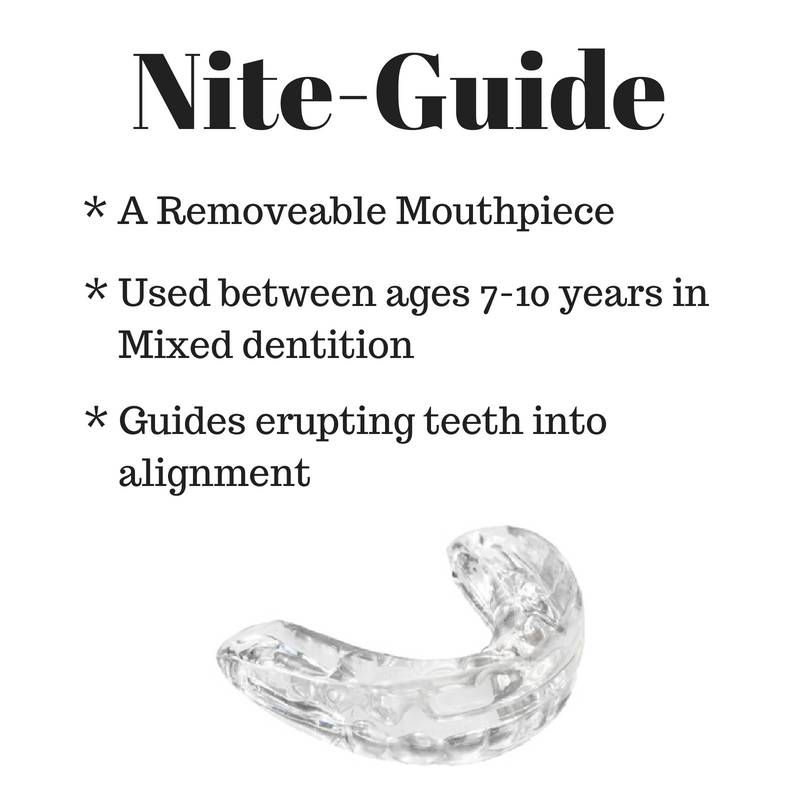 Call our office for a complimentary consultation today! Wearing sunglasses when outdoors can block at least 99% of ultraviolet A and B rays. Sunglasses can help prevent cataracts, and also wrinkles around your eyes. If your travels are going to take you abroad, be sure to spend some time discovering hidden gems, away from the typical tourist traps. Explore the local culture and learn something new about your World. Take care of your body through active and vigorous excercise. But be sure to keep hydrated and protect you skin with sunscreen. Spend time outdoors, hiking, camping or enjoying a BBQ. 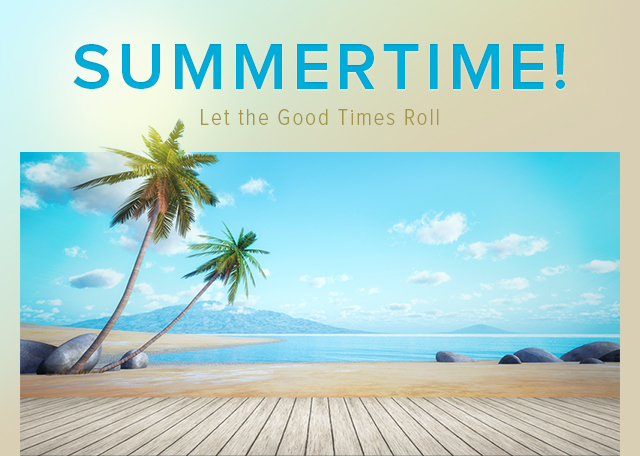 Summertime is a great time to learn a new sport, explore a city or just relax poolside. We hope that your plans include many kodak moments and good adventure.